Do what you do best and that is your scope of business. Leave the hauling of your product up to us. 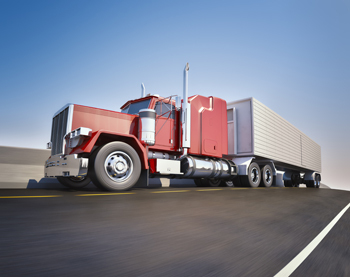 We haul everything that loads on a flat bed from mining equipment to lumber and steel. Communication is a real problem in the freight and logistics industry. We believe we have brought some professionalism and communication into an industry that severely lacks. Have a hauling need and want to establish a life long relationship, give us a call and let us earn your business. Hauling your product domestically is a challenge, shipping your product across the world is far more complex than you can imagine. 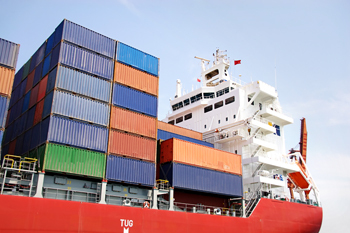 There is extensive organization when it comes to loading containers, using the correct equipment to alleviate damage and many lines of communication with the shipping company to ensure timely loading and unloading at destination. The shipping process is very delicate and can fly apart at many places throughout the life of the shipment. Many times, payment from your customer depends on smooth delivery of the product so let us help you get payment and deliver seamlessly. Call us today to get a free quote on shipping. PSI Logistics is your conduit between you and your customer when it comes to the transport of your product. Door to door shipping and freight, wherever and whenever you need it. We have relationships established domestically and globally ensuring a smooth and efficient process in confidence. You spending time on freight and shipping of your product doesn’t make sense to your profitability. Your attention should be on your business with us as your strategic partner in freight and shipping.